Today's sparkler, the Brunswick Tiara, is an all-diamond diadem from the collection of the former royal family of Hanover. But although we know who currently owns the tiara, there are major questions about who its original -- possibly famous -- owner might have been. 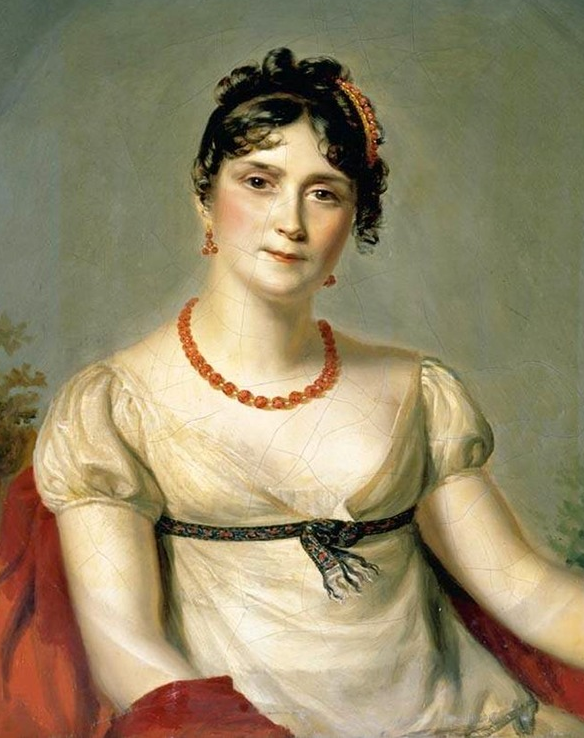 Many tiaras have been tied, both correctly and incorrectly, to Napoléon's first empress, Joséphine de Beauharnais. (You can read about many of them here.) 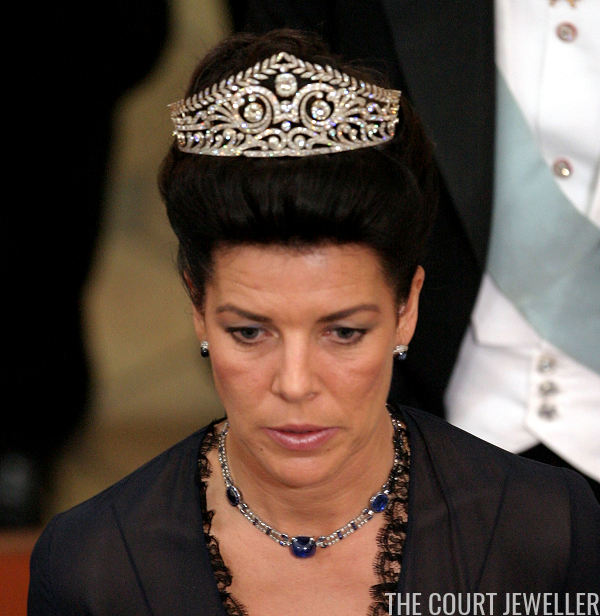 The Brunswick Tiara is one of those pieces, but proving that it really belonged to Joséphine is challenging. One particularly important piece of evidence may exist: a portrait. On her website, Ursula argues that the portrait shows Joséphine wearing the Brunswick Tiara. Unfortunately, the website doesn't include an image of said portrait itself; instead, two portraits by Robert Lefèvre featuring Joséphine wearing another similarly-shaped diadem are included. (Ursula also cites a document from the National Archives in France that purportedly lists the cost of the tiara.) It's certainly possible that the portrait in question does show the tiara, but even if we could scrutinize it, using a painting to conclusively prove that Joséphine owned the piece is tough. The combination of possible artistic license and later changes to the tiara would ultimately make it challenging (though not impossible) to come to a solid conclusion about the tiara's roots. 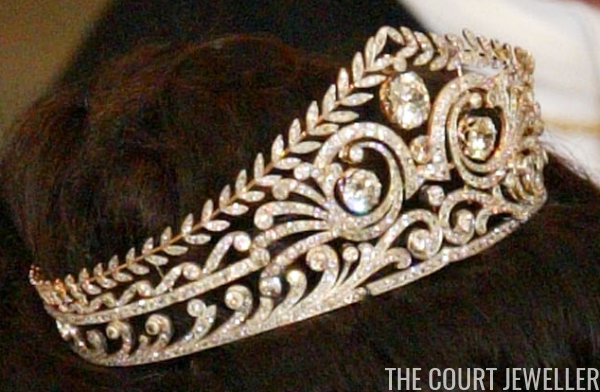 The design of the tiara does resemble pieces made during Joséphine's lifetime. The tiara uses many of the motifs favored by the French court during the empire era, including the laurels that drape across the top of the tiara and the delicate geometric scrolls across the central part of the piece. 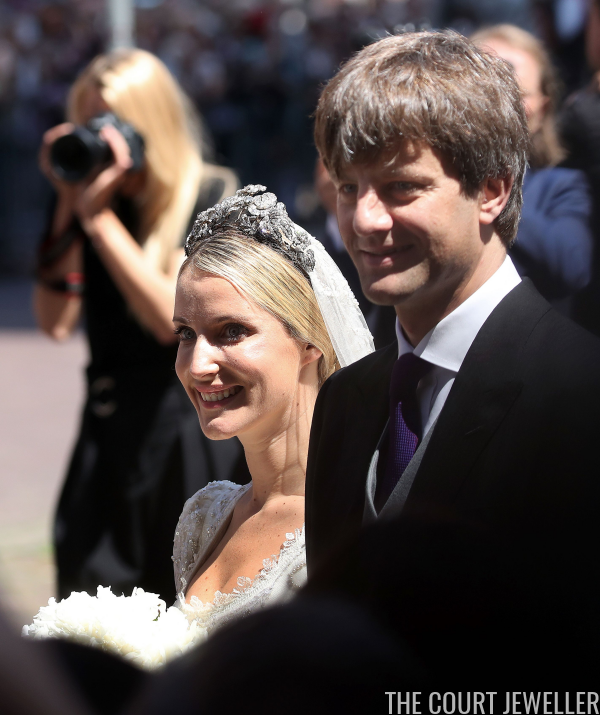 Precisely how Joséphine's tiara is supposed to have traveled from France to Germany is unclear, although members of her family did marry into various German royal families. The most we can say, I think, is that maybe Joséphine owned the tiara (and maybe she didn't). 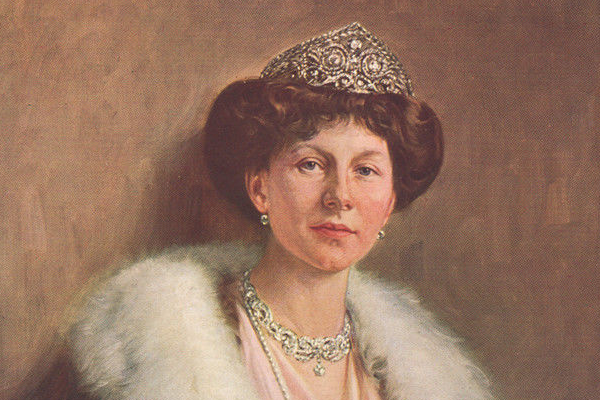 By 1913, the tiara had made its way into the possession of Moritz Elimeyer, the Saxon court jeweler. The tiara was not in pristine condition; predictably, some of the larger diamonds were missing from the piece. But the damaged diadem was exactly what Adolf Hartwieg, a Brunswick state official, was looking for. 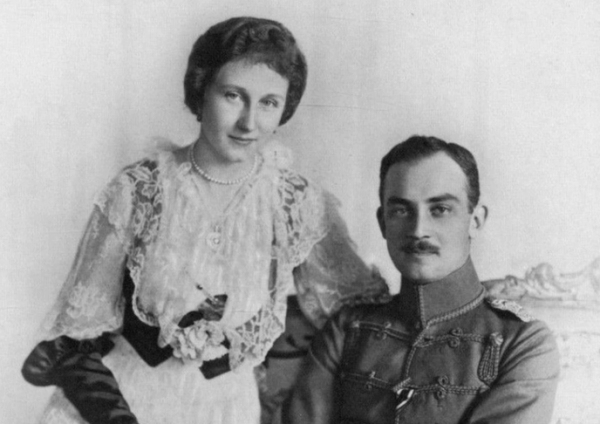 He had been tasked with finding a suitable wedding present that could be given to Princess Victoria Louise of Prussia, the daughter of Kaiser Wilhelm II, to celebrate her marriage to Prince Ernst August III of Hanover, the future Duke of Brunswick. The tiara, though in need of repairs, fit the bill. 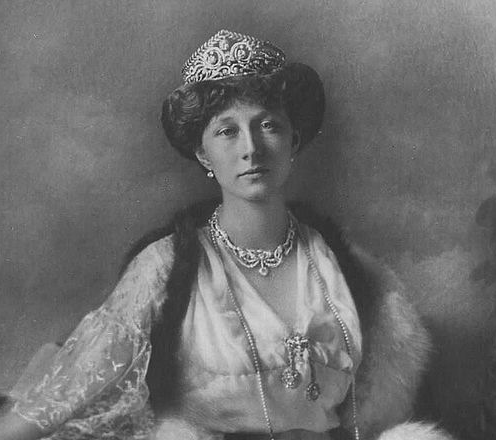 Unseen for many years, it was feared by some that the Brunswick tiara had been sold by Ernst August. But in 2004, his second wife, Princess Caroline of Monaco, unexpectedly turned up at the Danish crown princely wedding wearing the tiara. So far, this is the only time that Caroline has been seen in the tiara, and it seems highly unlikely that we’ll find her wearing it again, as she and her husband have lived apart for some time. A more likely future wearer, I think, is Ekaterina, the new wife of Prince Ernst August V's eldest son -- who, like every other eldest son in the line, is also named Prince Ernst August. Ekaterina wore the family's magnificent diamond floral tiara for her wedding last summer and carried it well. The Hanoverians are sometimes invited to various royal events, and here's hoping that Ekaterina will bring out the Brunswick for one of those sometime in the future!